Spotify is one of all the music streaming services available today. 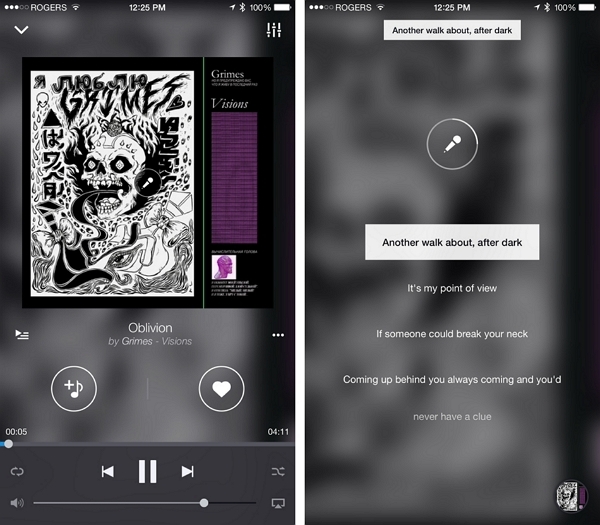 Once you start using it, it may become a habit to listen music by Spotify. With millions of songs available online to stream and listen to, it's no surprise that you will fall in love with this kind of music streaming service. However, a lot of users want to download music on Spotify. Some think it's impossible as the songs which you save for offline listening on Spotify can only be played using the streaming service only. That's not right! In this artilce we will let you know how to get Spotify Premium Free and how to downlaod Spotify music free which you can listen offline anytime. Part 1. Is it Possible to Get Free Spotify Premium? Yes, it is. There are quite a few sites that claim to be giving away spotify gift cards for free. We do not deny the fact that some of them are legitimate as well and you can indeed get a gift card from these sites which will allow you to have a premium account on Spotify. You have to be very careful while dealing with such sites as it is nearly impossible to figure out whether they are for real or not. How does it matter? Well, for starters, most of these websites are known to infect your computer with various malicious programs such as trojans, adware and malware etc. Still, we wouldn’t shy away from the fact that they are worth giving a try. We would only suggest that you take extra care while giving any information out on these sites. So, beware of them and stay safe. 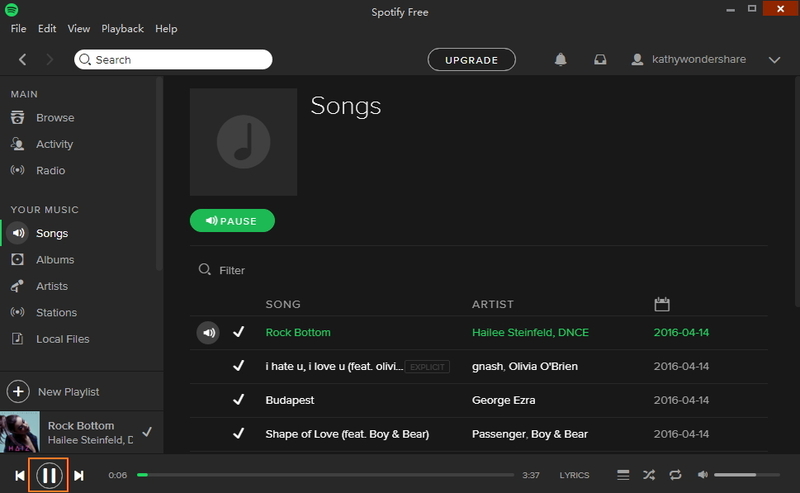 Here are a few examples though that we found on Google for sites that are offering free spotify gift cards: spotifycoupon.blogspot.com, onlinespotifycode.com and spotifyfreeaccount.com etc. 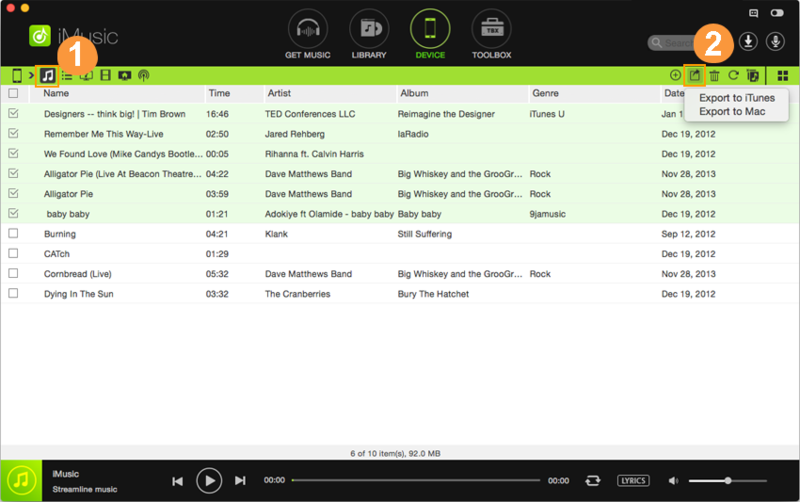 iMusic from is excellent software that allows you to download or record Spotify music for free. It is well know that Spotify doesn’t offer any options to properly download songs other than saving them within its own app. iMusic can record music played on Spotify with no loss of quality. 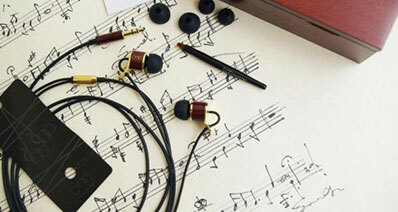 It will provice the recorded music files that are as good as the one being played. 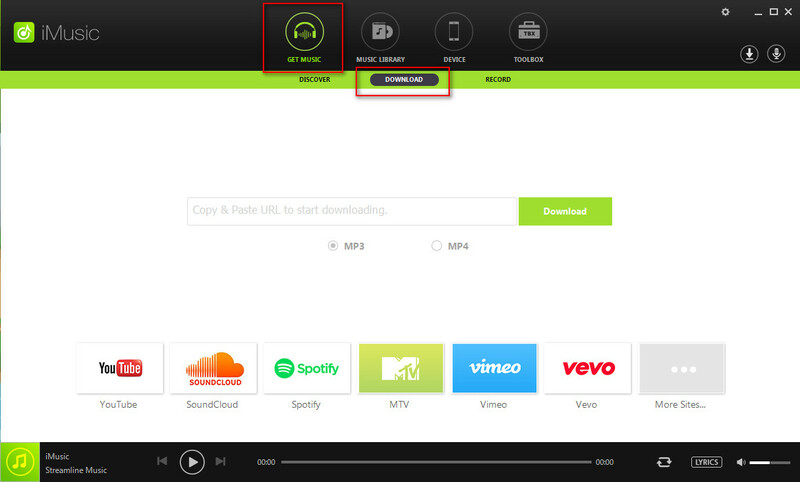 In order to download or record music on Spotify easily, take a look at the guide with very easy steps below. There are two ways to get the Spotify music free with iMusic, the first one is to "Record", the second one is to "Download" directly. Click above to download iMusic from and then install it on your computer. Once installed, launch the application. Find the Record icon, which follow this path: "Get Music" > "Record". Press the icon of record as screenshot. Make sure that there is no other audio file playing so that there will be no accompanying sound once you begin recording. Launch Spotify and find the songs which you want to record. And then play the song. iMusic will automaticlly record the music as soon as it begins to play. 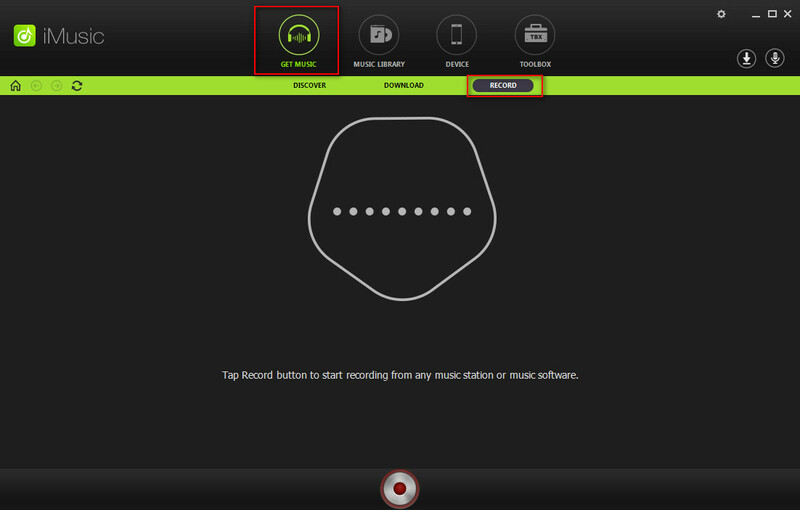 After playing the song, click the record icon again to complete the recording. You will find the record songs in "iTunes Library". 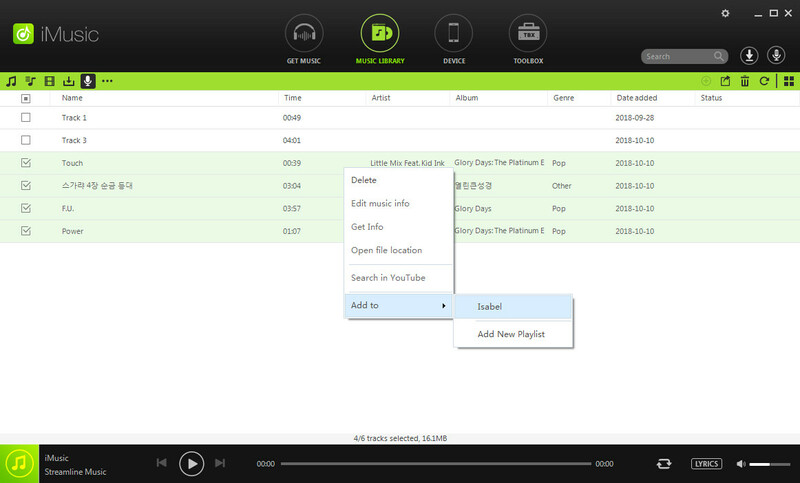 Of course, you can also play music first, then click the record icon on Spotify immediately. Launch iMusic. 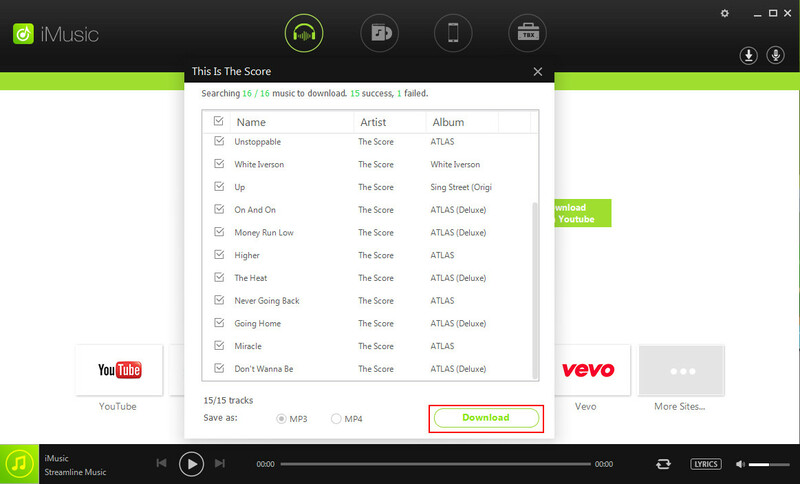 Find the Download window, which follow this path: "Get Music" > "Download". Launch Spotify and find the songs which you want to download. Right click the song, playlist or artist, and copy the link. Paste the link to iMusic "Download" window and then press "Download" button. Then follow the steps. The songs will be downloading directly. 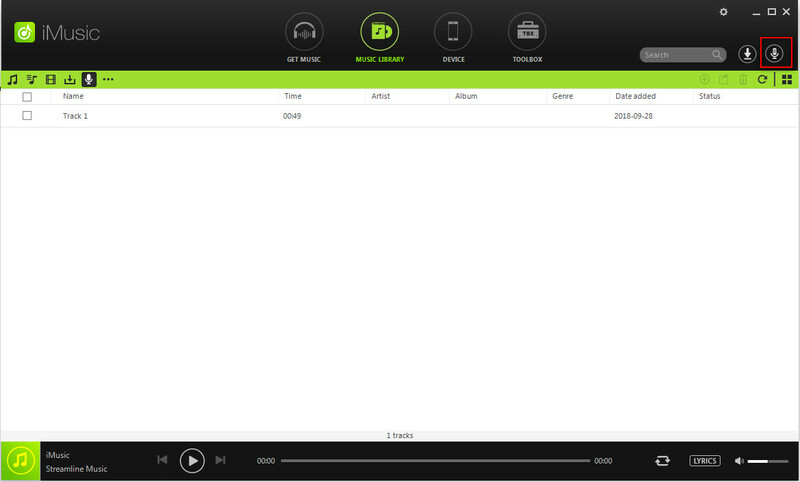 You have to transfer the downloaded/recorded music to preferred PC, iTunes and Mobile Devices with the help of iMusic . The steps involved in this process are easy and are as follows. •	To see the recorded/downloaded music files, go to the section "iTunes Library". •	Now, connect your mobile device with your computer, using the USB cable provided with your device. •	You should now right click on the music and choose the option of "Add To" and then select the device as well. Mark the songs or playlists you would like to export to your PC. Press "Export" > "Export to My Computer", which on the upper right corner. The music which you downloaded or recorded will transfer to iTunes automaticlly. You don't need to transfer by yourself. It means that the music have already existed in iTunes after you download or record. Connect Android to PC. Choose the songs / playlists you want to transfer to your Android device. And right click the selected songs: choose "Add to" > Galaxy S5. 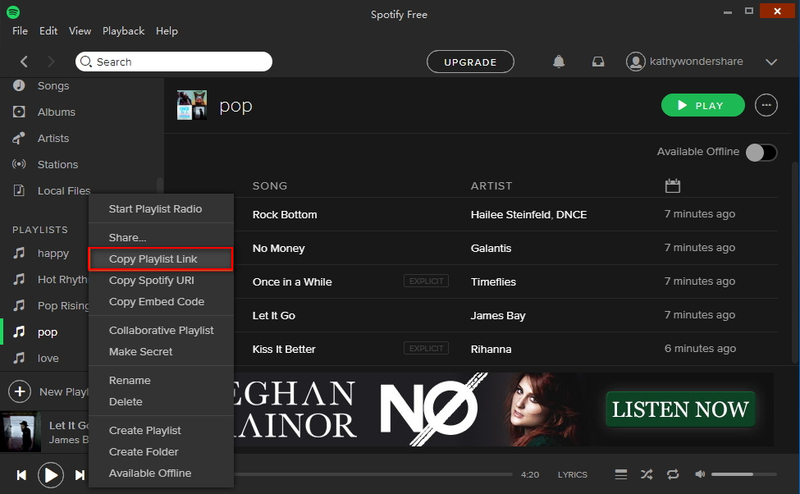 How-to > Streaming Music Services & Sites Tips > How to Get Spotify Premium Free?